The update we have out today is super fun. We have a bunch of UI changes we're making, like a new Add Gallery button. 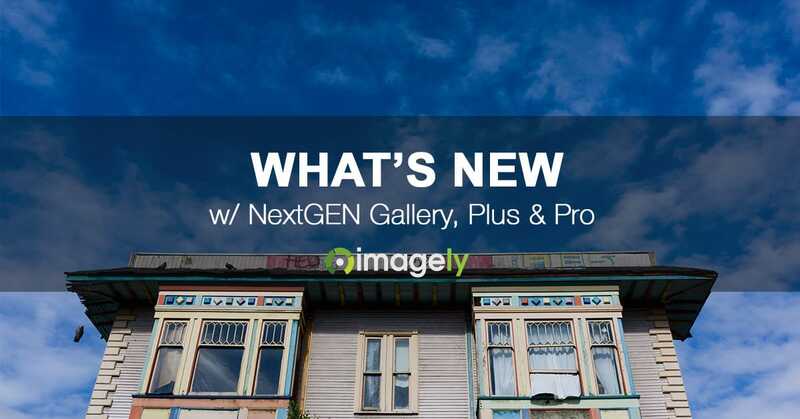 But we're slowly migrating to it as to not confuse the 1.3 million users of NextGEN Gallery. 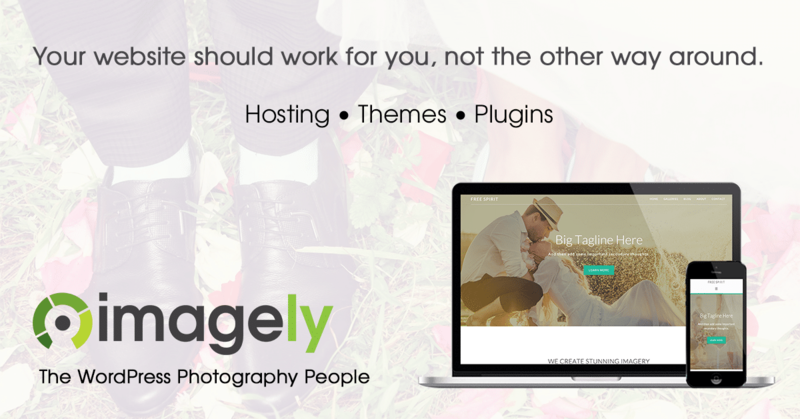 We're also adding Yoast SEO integration, the API for our upcoming Lightroom plugin and new placeholder watermarks. Watch the video to learn more about each of these notable changes. Please consider backing up your site (both server files & MySQL Database) whenever updating plugins. Here are some backup recommendations. 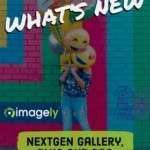 Download NextGEN Gallery from WordPress.org or visit the Plugin page in your WordPress admin area to utilize the auto-update feature. Integration with Yoast is excellent :). How and where can I see the source of the xml file? I can only click through the sitemaps and end up on the actual page. When viewing a sitemap file, you can do a View Source like any other page you’re viewing in a browser. That will show you the source code. Found it. Weird, when I first did this the source was rather small, but perhaps it wasn’t regenerated yet. Thanks. According to previos message – this links appears when I check my site with SEO Spider. In normal mode all work good. Great update but I think you should add a setting where the user can decide if the links to the thumbnails or the original images should be in the sitemap. I’ve already uploaded all the images in the size and quality I want them displayed. Why should I resize them again? This is done already by way of having the Resize on Upload option turned on or off. If off, it will use thumbnails. If on, it will use the larger resized images being used on the front end. If you turn on resize after the fact, the plugin should still use the larger versions even without reuploading images. Ok. In my case I export the images from Lightroom with long edge 960 px. If I choose width: 960 height: 960 and quality 100% in the settings there will be no processing when I upload new images where I loose image quality? That’s correct. 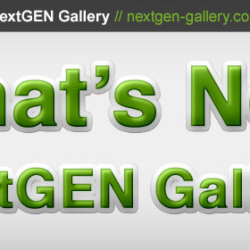 You could even set it at 1000px on both sides, because NextGEN won’t upscale. So those would completely bypass the resizer. Thank you! Unfortunately I have now discovered another problem. When I upload images with this new setting, the date of the file is changed to the upload date. Before the photo date was intact. I have my photos sorted by photo date. If I change an old image the sorting order becomes wrong. Please contact our support team so they can help troubleshoot.